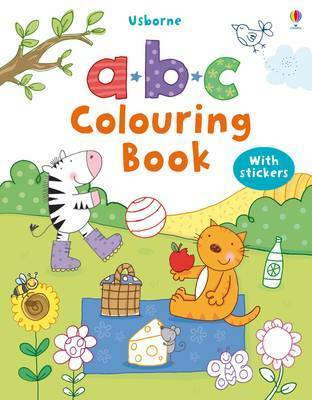 A colouring book that helps in introducing very young children to the alphabet. It features large, clear spaces that make the scenes easy for children to colour. It includes two pages of stickers that encourage creativity.